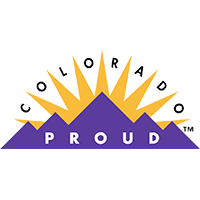 Eldorado Artesian Springs, Inc. is regularly inspected by the FDA, Colorado Department of Public Health and Environment (usually accompanied by the Boulder County Health Department) and the Department of the Army (for military food sales). Keep your body hydrated and your body's natural pH levels in balance! 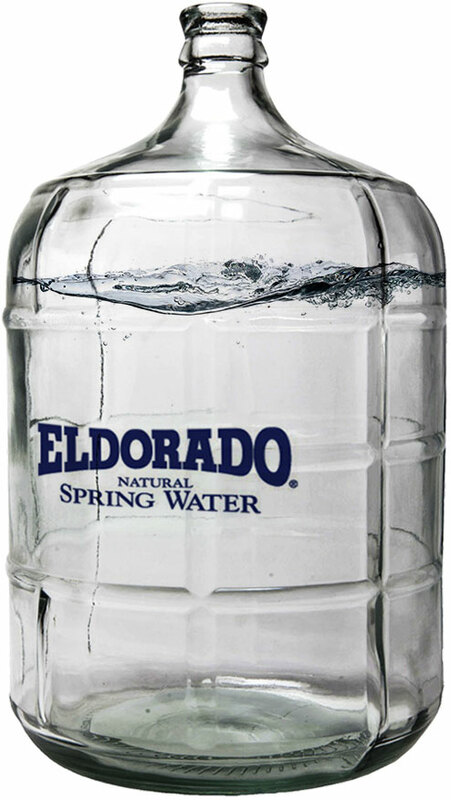 Eldorado water is always naturally alkaline — approximately 7.2 pH. Mother Nature created the perfect recipe which includes naturally occurring minerals and electrolytes. The electrolytes are highlighted in orange below. *Naturally occuring fluoride. Check out our blog post about fluoride for more information. All units in milligrams per liter (mg/L) unless otherwise noted. 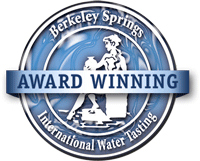 Eldorado Natural Spring Water can assist you in rebalancing your body pH level. "As an athlete I understand the importance of staying hydrated, but even more I understand the importance of staying healthy. That is why I drink Eldorado Natural Springs Water. 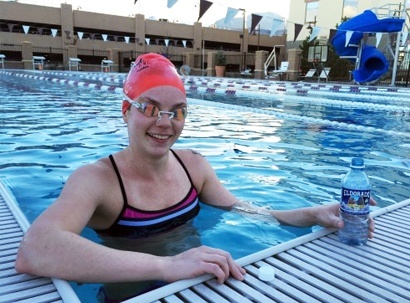 It has the electrolytes that I need to keep going strong."